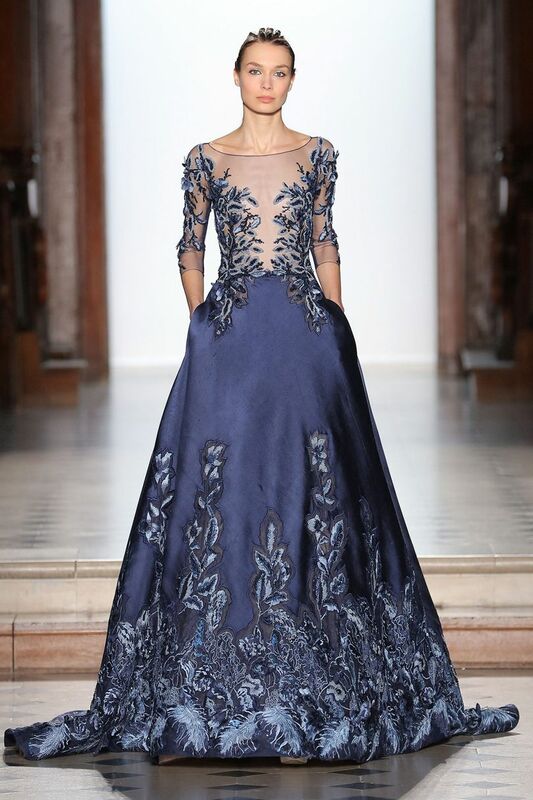 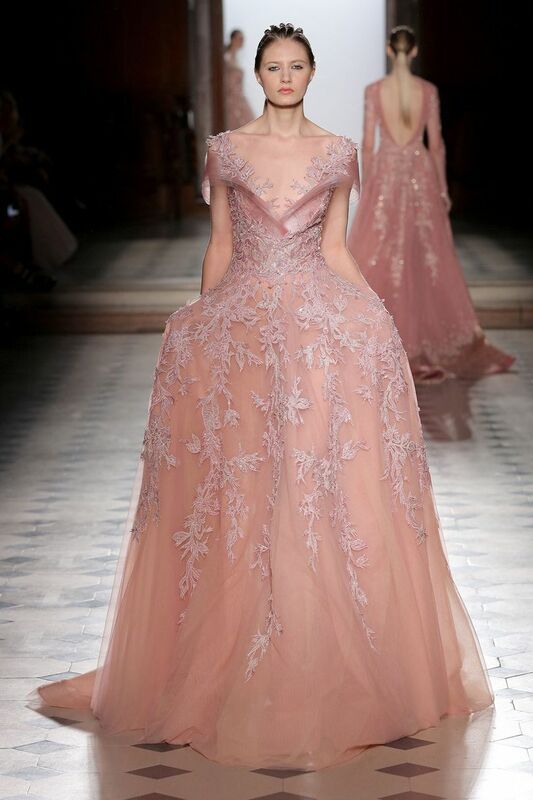 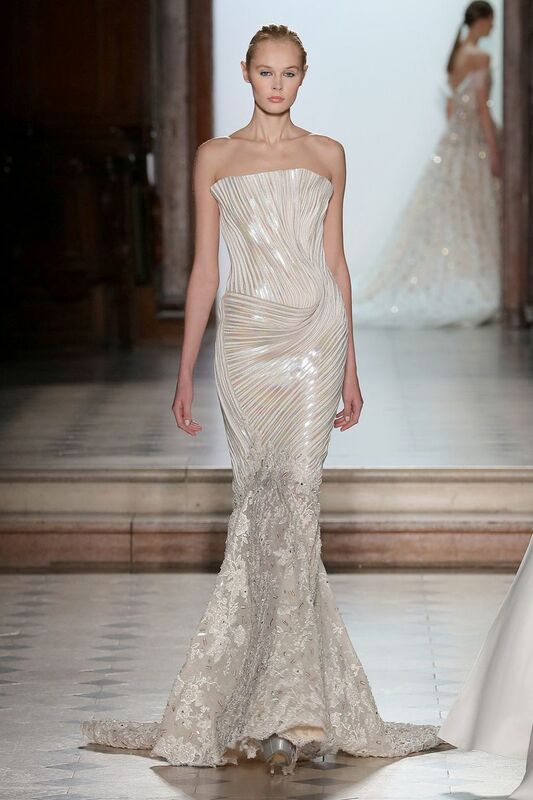 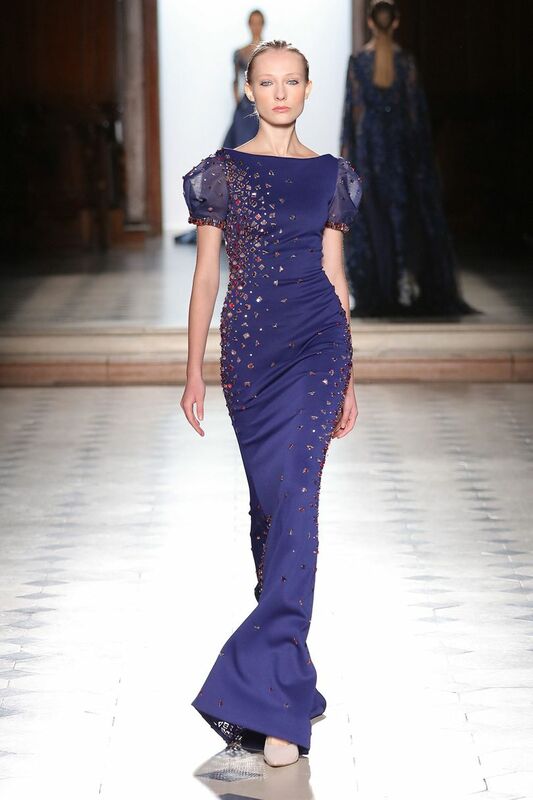 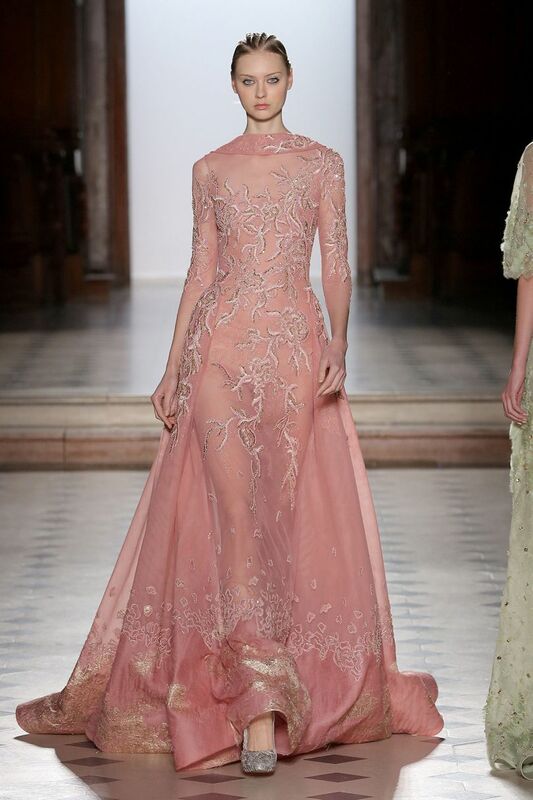 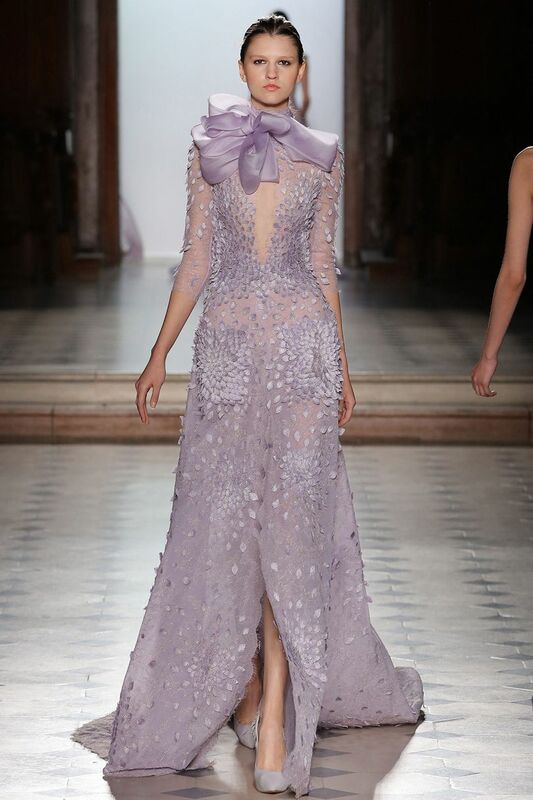 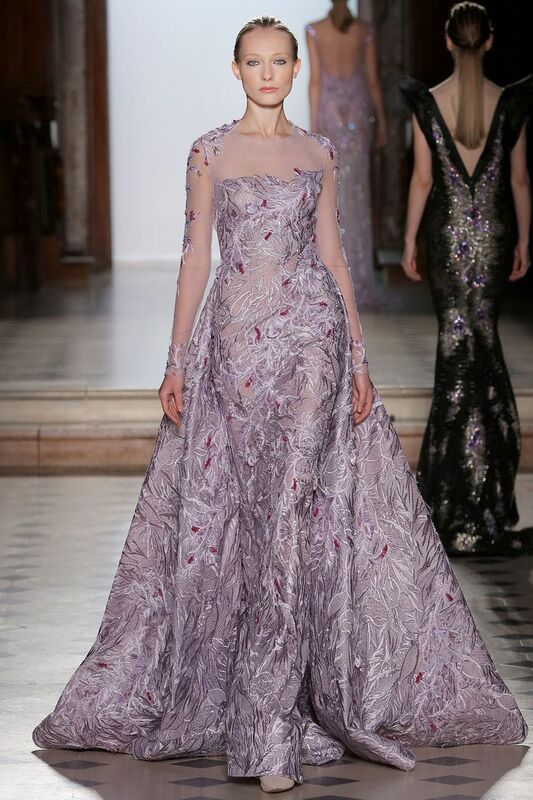 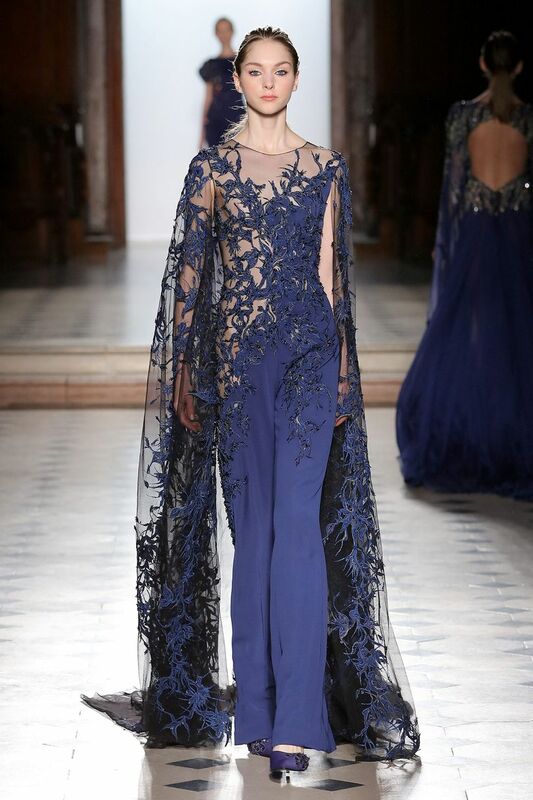 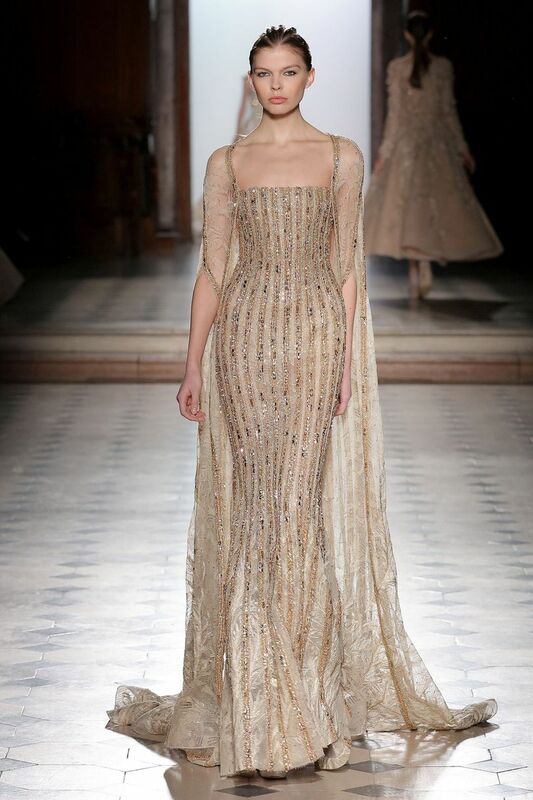 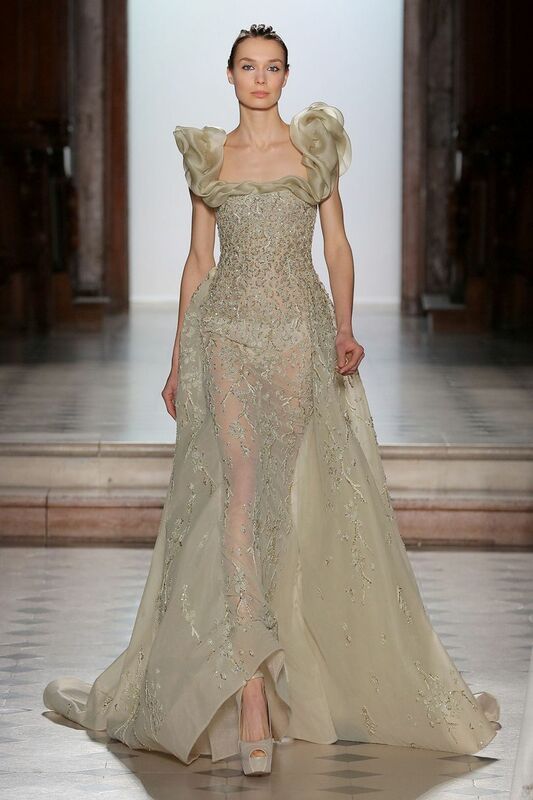 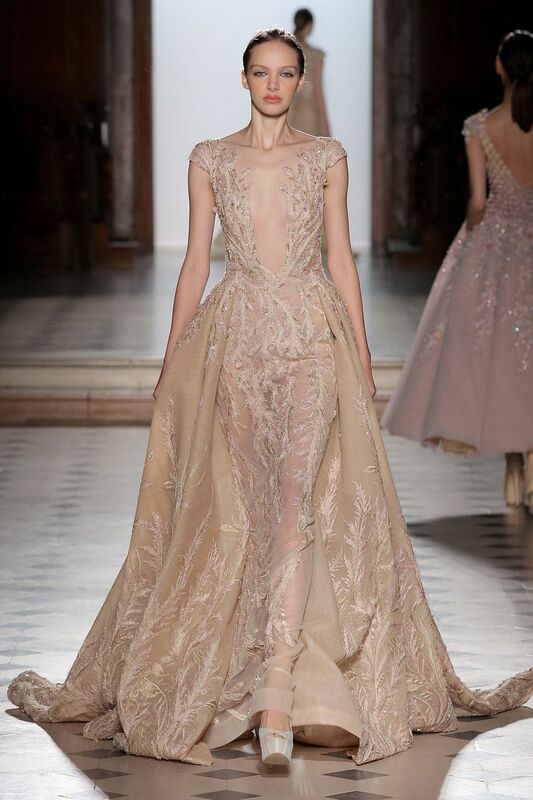 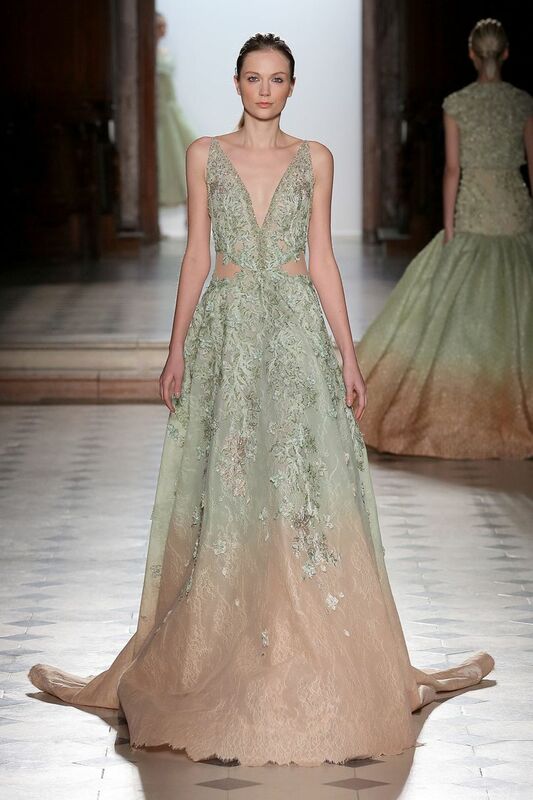 Tony Ward’s collections have always been an accolade to the femininity of women. 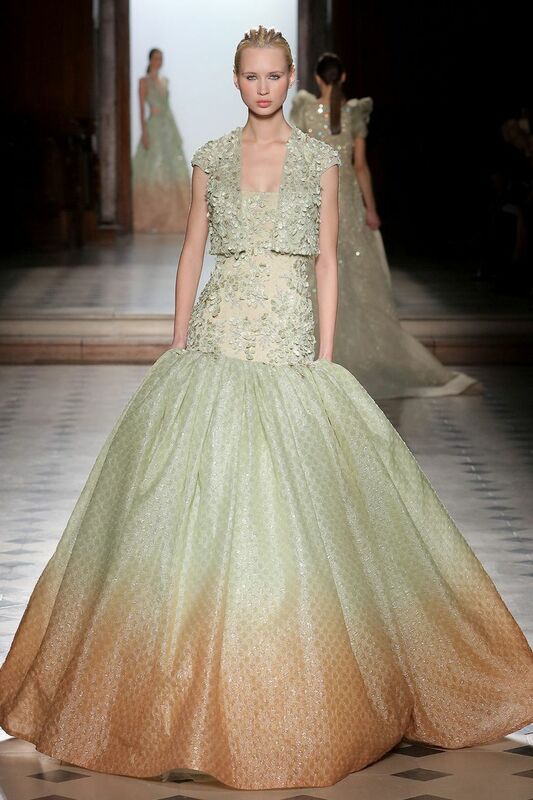 They are often combined with timeless style and distinctive charm, and this time was no different. 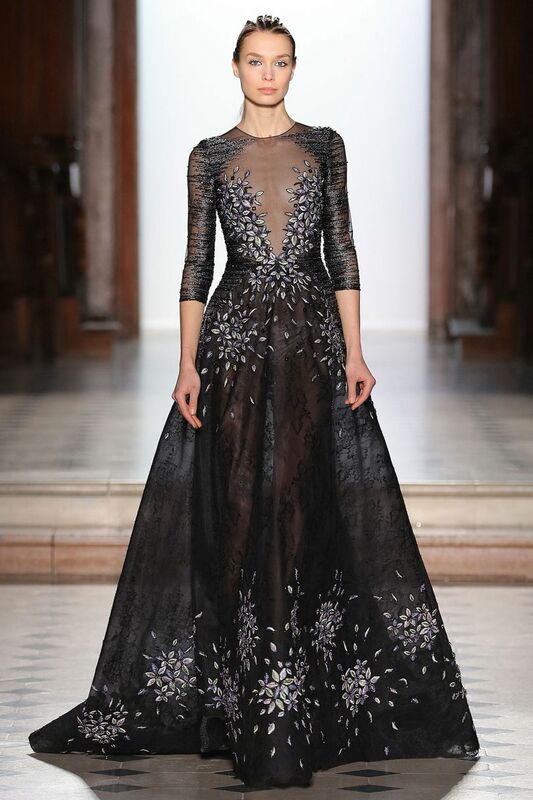 His Spring/Summer 2018 Couture Collection is an inter-dimensional portal inspired by consistent yet random and complex patterns that were beautifully handcrafted onto on every piece. 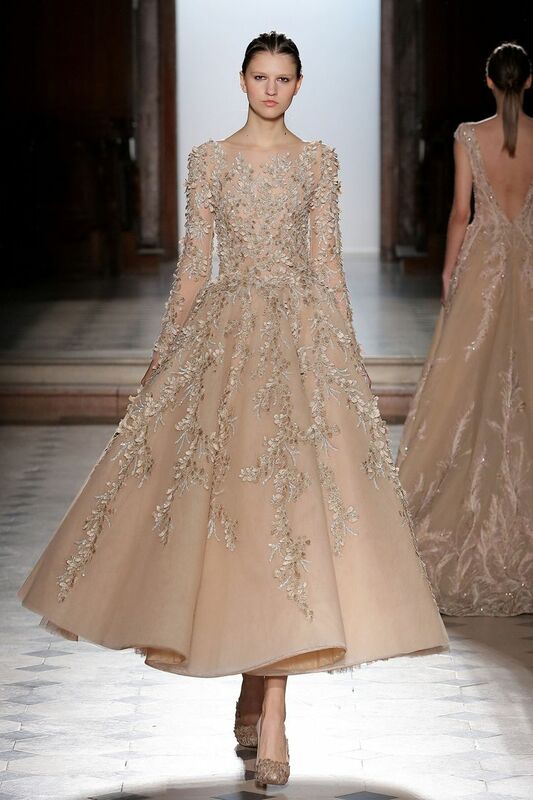 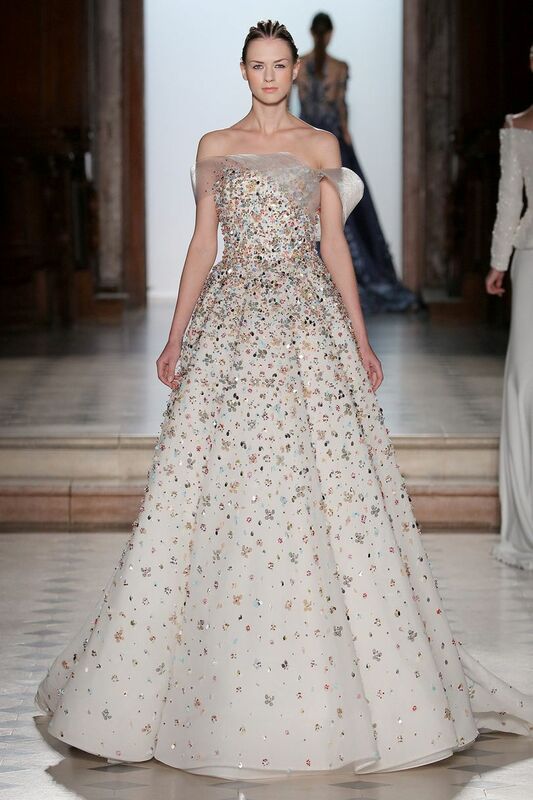 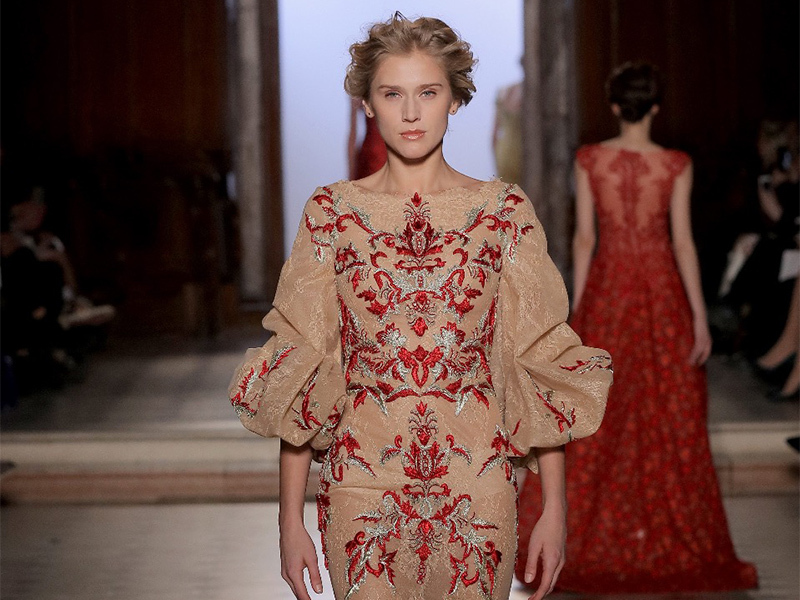 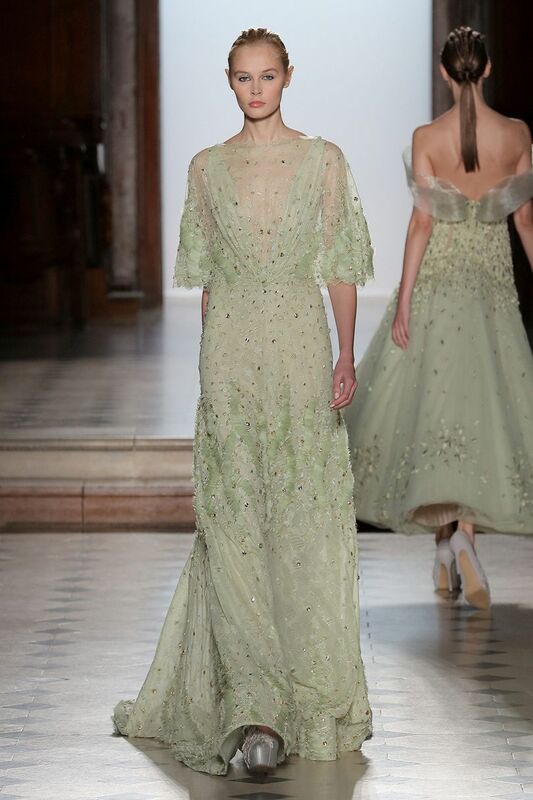 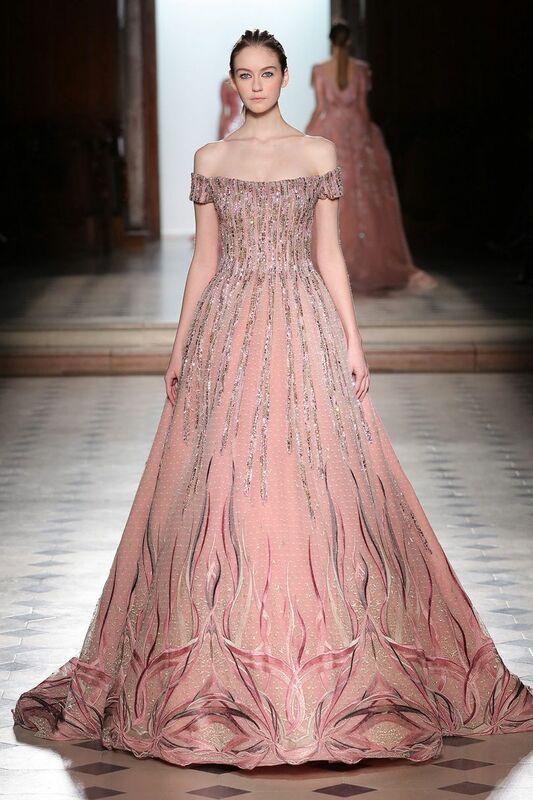 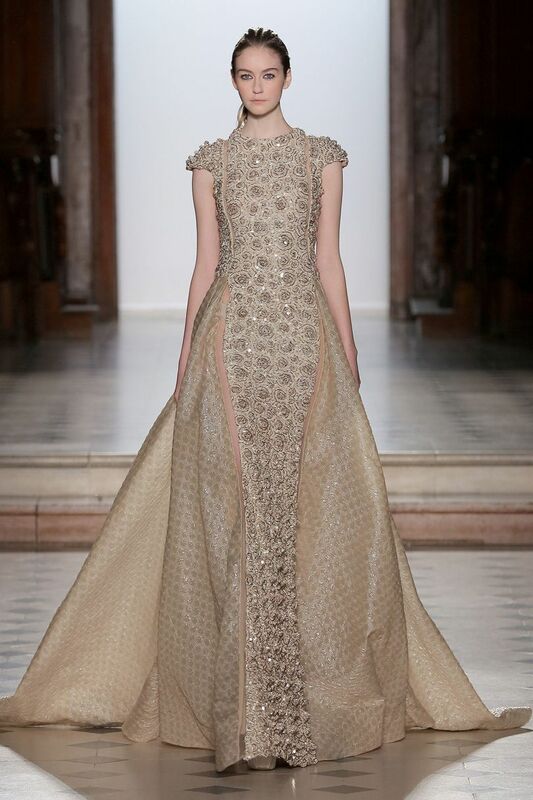 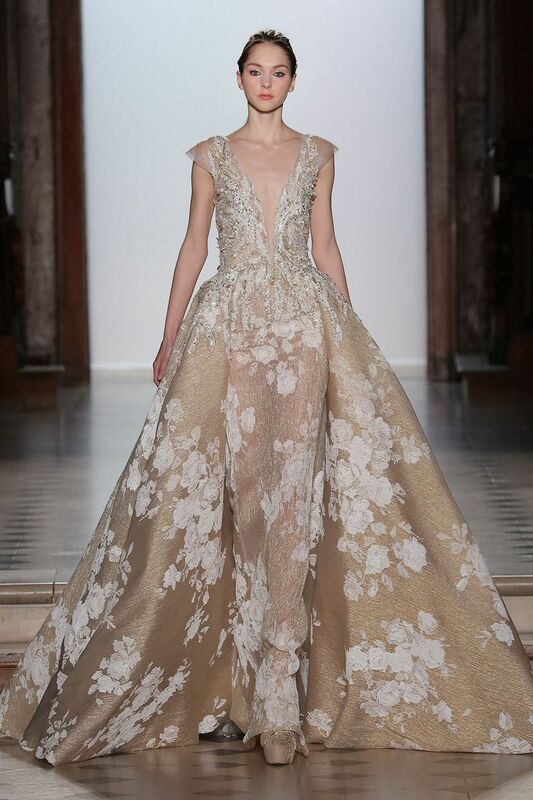 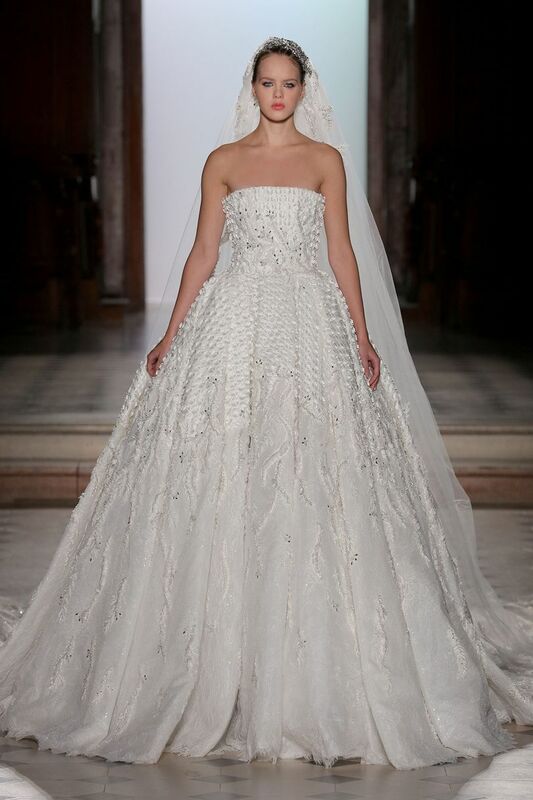 Showcased at the prestigious l’Oratoire du Louvre in Paris during the Paris Fashion Week, the collection took over the runway with intricate embroidery, modern royal colors and capelets. 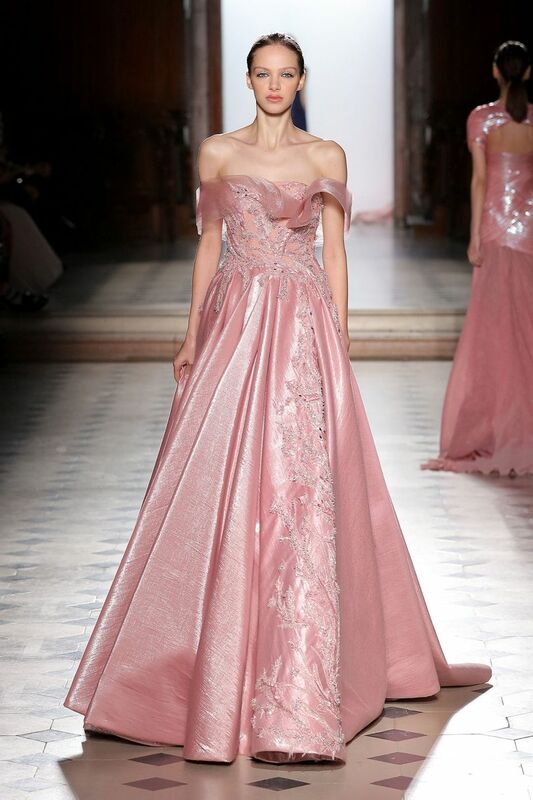 Once again, Tony Ward’s unique art-meets-fashion concept merges the gap between culture and fashion and brings an ode to the power and glory of women. 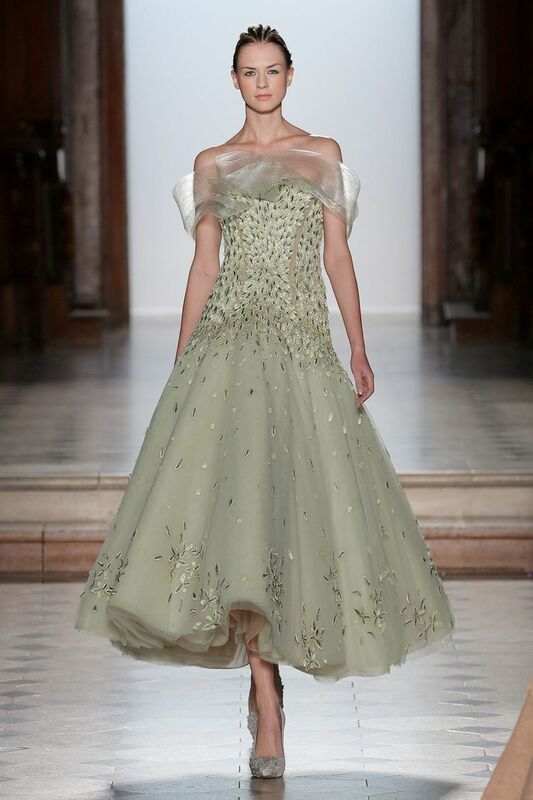 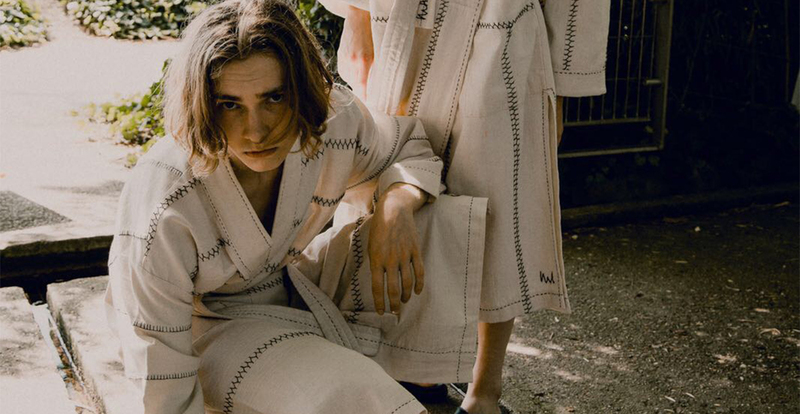 In this collection, he gives his audience a direct reference and theme to his pieces, almost as if to allow them to immerse themselves into each garment – choosing their very own characters. 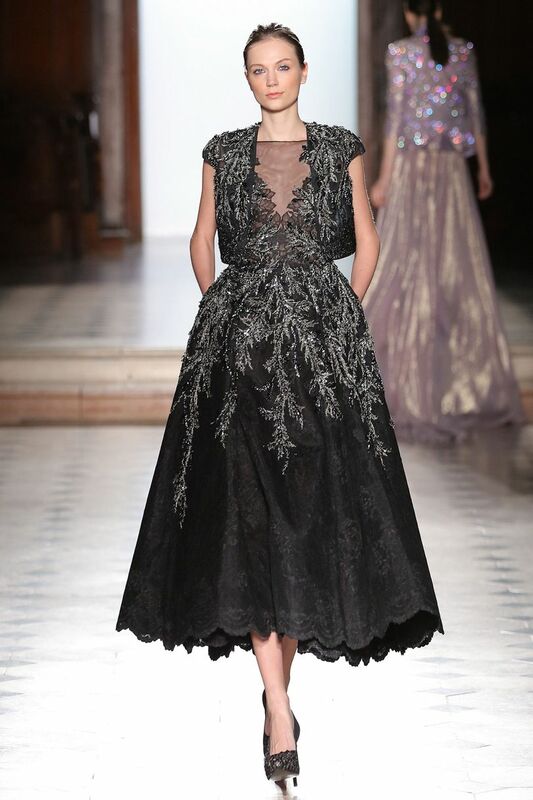 The pieces comprised of various silhouettes, sophisticated high fashion structures, and cater for every woman. 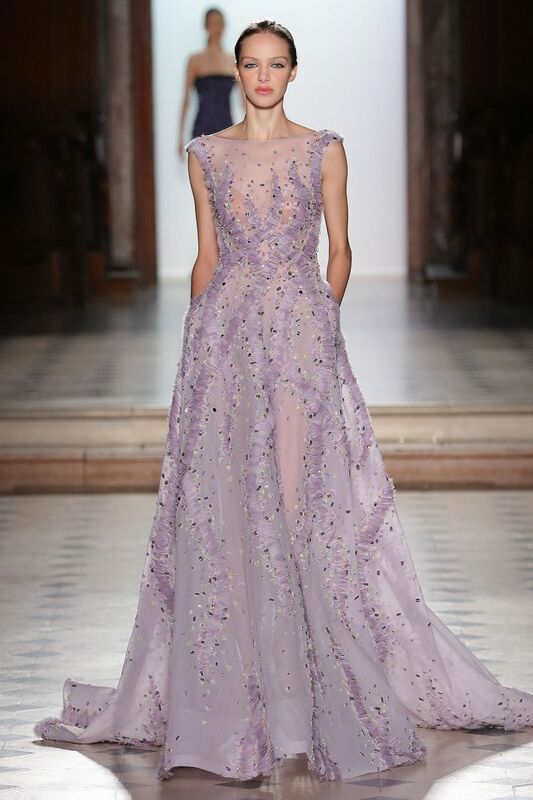 As you’d expect from the typical Tony Ward collection, it was bedazzled with an array of colors, with every piece at the Paris Fashion Week oozing power and confidence.